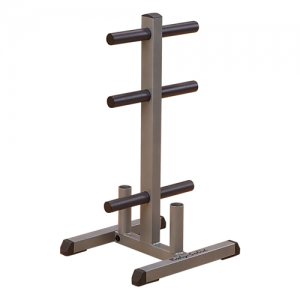 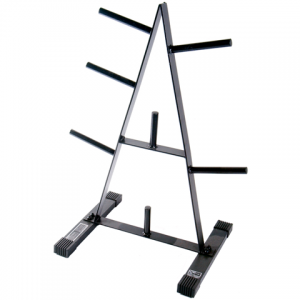 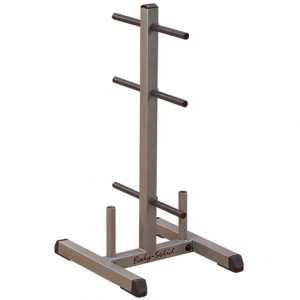 The Cap Barbell 1″ Standard Weight Tree holds standard 1″ size weight plates. 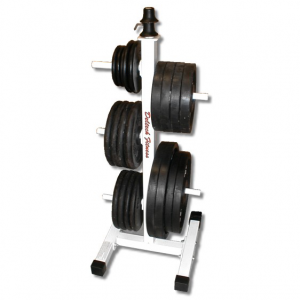 Black & white color with a 300 lb capacity. 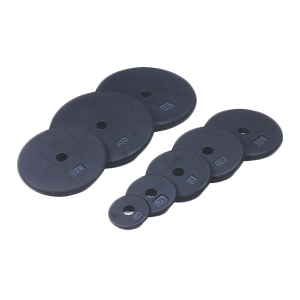 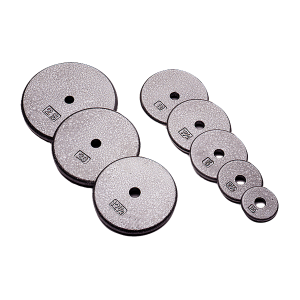 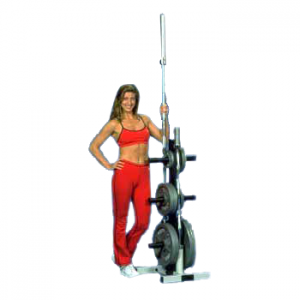 • Holds standard 1″ size weight plates. 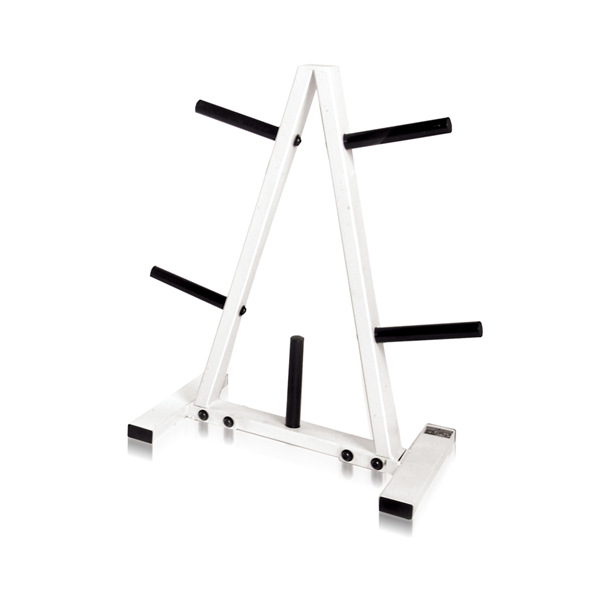 • Black & white color. 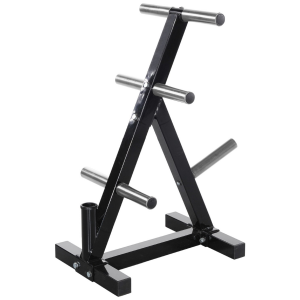 • Capacity of 300 lbs.